Leading vehicle safety technology company and the creator of Cyclear®, Innovative Safety Systems Ltd (ISS), is launching a new addition to its ‘Clear’ family of products at this year’s RWM show. 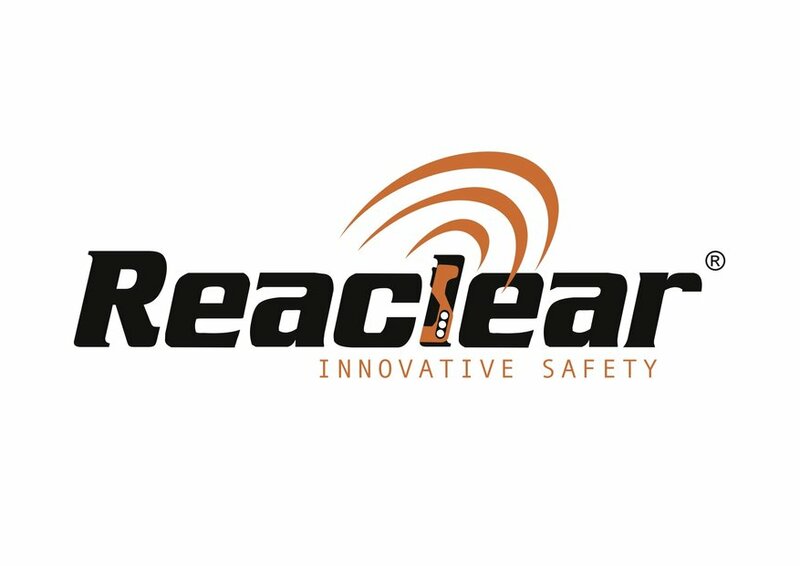 Reaclear (International Patent Pending) is a revolutionary device designed to eliminate accidents caused during reversing manoeuvres. Reaclear is exclusively aimed at the waste management sector and works by ensuring that every reverse manoeuvre is ‘authorised’ before it occurs. The reversing assistant carries a hand-held device, which also acts as a two-way radio, and once it is safe to manoeuvre he/she presses the transmit button. This lets the driver know that it is safe to reverse. If the vehicle is reversed without first receiving a signal, an alarm sounds in the cab and LED warning lights start flashing. The in-built two-way communication system allows, for the first time ever, time-critical information to be passed between the reversing assistant and the driver. Reaclear is the second product in the ISS ‘Clear’ family, following in the footsteps of Cyclear®, arguably the UK’s most popular Cyclist Warning Display System and now part of the standard refuse vehicle specification for Serco, Biffa and many local authorities across the country. More recently there has been a big upturn in business from the passenger transport (buses primarily), tipper and haulage market sectors. Reaclear works in harmony with the ISS suite of products including the RX3 DVR camera recording system, which can record footage from up to 16 cameras and also captures speed, acceleration and GPS positioning data. For example, all reverses can be logged and if an alarm is ignored or overridden an alert is automatically sent to the Fleet Manager or Supervisor to review. When used in conjunction with the ISS LANlink facility all recorded footage and data is transmitted via the vehicle’s router to the WiFi network when vehicles are in range of the depot. This streamlines the retrieval process and eliminates the need to remove footage or data directly from the vehicle.